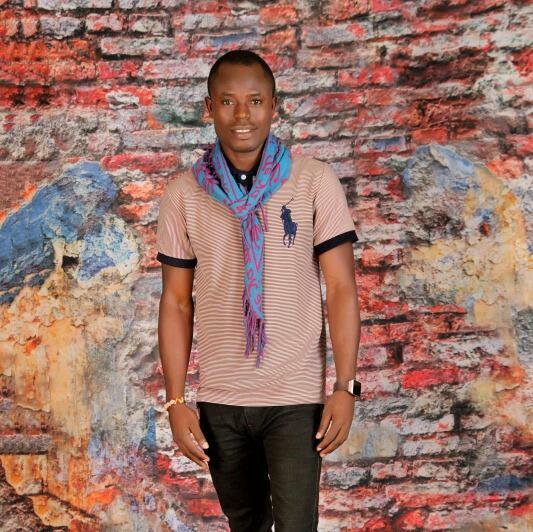 60 MINUTES WITH UMAR YOGIZA JNR. To our great pleasure and to the promotion of Africanism, Whyke Anthology engaged Poet Umar Yogiza Jnr in a 60 minutes interview sharing his knowledge for us to drink from it. Enjoy! Whyke Anthology: Can you please Introduce yourself sir? 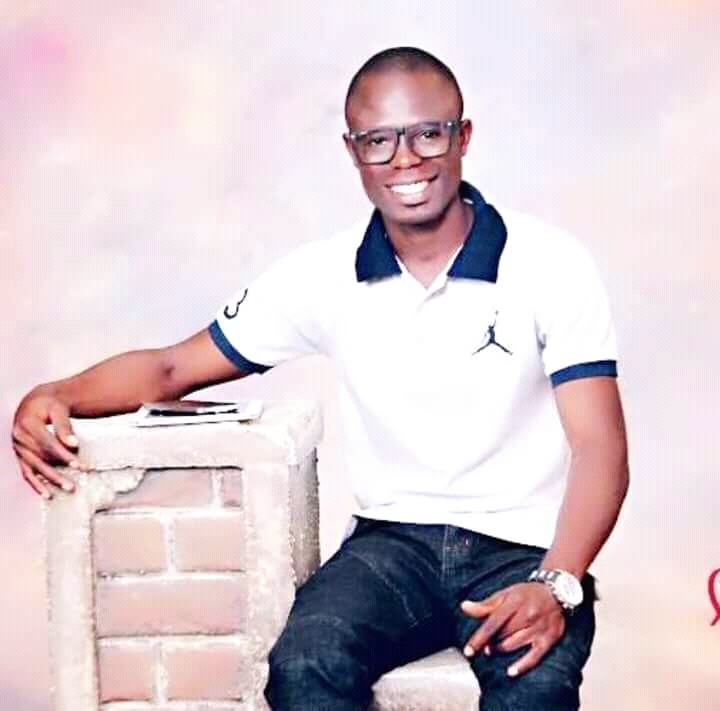 Poet Umar: My name is Umar Kakamu Aliyu, a writer and a poet that you all know with the pen name, “Yogiza Jnr”. Resides in Abuja, raised partly in Lagos and Nassarawa state. Last in the family of seven with an higher national diploma (HND) in building technology and PGD in project management. Whyke Anthology: That’s nice sir, so how did you Start writing? 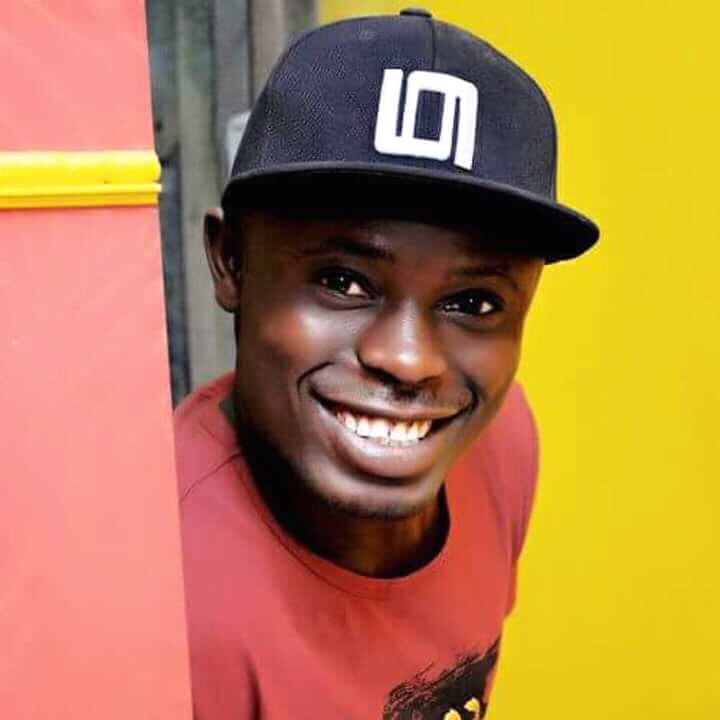 Poet Umar: I’m first of all an art student in Lagos. I gave into the pressure to go to lessons after lessons, practice after practice to learn lines to hold the heart of physics and chemistry; it’s like a person who eat with his right hand all his youth then starts learning to eat food with his left hands in adult, but in melancholy I cannot help but remember the joy and beauty of my secondary school dramatic club, my reading of news on the assembly ground, the reading aloud of Jared Angira poem- No Coffin, No Grave, the ponderous words of Lakunle in Wole Soyinka The lion and the Jewel all sunk in the pressure to be an engineer. Under the tutelage of our Literature in English teacher Mr Agiligi we had many poems written as our individual assignments . In Lagos, I still have many of my poems in 1999 National Assembly diary where I kept most of my poems. Whyke Anthology: Wow this is wonderful. So what inspires you to write? Poet Umar: I write once in a while when I am alone but when I entered into Polytechnic, my writing intensified, I use to sneak into poetry class of English department, most of those poems now when I se them are bare of imageries, but I never usually show them to anyone. Everything inspires me especially nature and the beggars in the street, the happiness and sadness of the understood and the un-understood common people all inspires me to write in an unbiased perspectives. Whyke Anthology: You are a real star sir! What has been the challenges you have faced as a writer? Poet Umar: Before, I had many poems and stories but everyone around me didn’t care about literature, I didn’t have a friend who write either, moreover my friends don’t give importance to what I write but I kept on writing. I think in the year 2008 or 2009 I began to post my short poems and short stories full of errors randomly on Facebook, no one liked, no one commented, when I post pictures I got comments and many likes. This bothered me, one day I deleted all my friends on Facebook including my elder brother, then I started searching for Facebook friends, person or groups who are either writers or poets; but in Nigeria they were few, I found solace in Indians. I can remember vividly well that it was an Indian poet who was the first person in the world to comment on my poem on Facebook. It delighted me and I felt happy that day. No one corrects my errors on Facebook but once in a while I keep on posting poems. The challenges we face especially we young writers is role models; who will guide us and help find publishers. I later realized that some of the established writers are afraid with the new kind of literary fire that this young generation young writers are lighting, everyone is anxious to indicate your faults but no one to point your mistakes on Facebook. There are many groups on Facebook that we helped develop in Facebook like Spectrum publisher UK; but when they had disagreement with some Indian poets they banned us and many of us decided to open more and more friendly groups. Dr. Chary opened Teregana Poets Forum, I opened Free Poetic Universe to help younger poets to openly post their poems for reviews rather than closed groups. I had more than fifty poems published in different blogs, and if I can remember I published in eight different international anthology. I have a book on Amazon which is gradually picking up and my two manuscripts are with proof editors ready for publication. Whyke Anthology: What way do you think you are impacting into the African society? Poet Umar: If I can recall in Nigeria when we started posting poems on Facebook, not many people post poems on their wall but now check, everyone is now glittering their rusted armour of poetry for people to appreciate . Ehi and Romeo who won international prizes by Facebook and had influenced many young writers to be serious with their craft. For the past three years, eight of my African friends are now published authors, with the community we started like joke and are now being paid handsomely. Whyke Anthology: Sir, I really commend your knowledge. As a renowned writer, how do you think the African society can be improved through writing? Poet Umar: This word renowned is scary and I think is wasted on a young learners by myself, I am still learning if I can keep the face of these aggressive learning from the masters of the art of poetry and writing, then my imagination, knowledge will grow with less errors gradually. Even to be called a poet I feel guilty in presence of works of great poets Pablo Neruda, TS Elliot, Amu Nnadi ,Walt Whitman, Rilke and many great finest creature of poetry. Whenever I read their poems, I say to myself Yogiza Jr” the road is still very far for you to be called a poet. We young Africans especially this our generation of anxious Nigerian writers need to be patient and grow out imagination and knowledge of the art, we need not to be fast in posting out poems on Facebook when I watched my mentors whose simplicity is beyond comparison, Anu Nnadi and Eriata Oribhabor to be a poet really hungered me. They take you as a friend and not a student you are, and the investment they put on us, young and aspiring writers only infinity will reward them. We need to read, read and read before we write. We need to give our poetry life to bring peace and stop this generation of corruption we grew up in. Whyke Anthology: True,very true. Sir, what do you think has been your biggest achievement as a writer? Poet Umar: Getting money for my published poem that are not up to thirty in numbers, getting two invitation to Canada with a paid flight, two invitation to India and making my manuscript ready for publication. I don’t think I can ask for more than this moment to thank poetry. Whyke Anthology: Wow sir,that’s really astonishing, I am overwhelmed. Anyway, Finally Sir, what do you have to say for aspiring poets and writers like you? Poet Umar: We need to learn, learn and learn without motive, and write, write and write as if we are the only solution and the only problems. We need to descend deep into our imagination, solitude as if we will would be there permanently, then bring it’s goodies to the world. We young writers should be patient and tread carefully exposing the faults of fate, politics and racism in writing. We shouldn’t be afraid to give less educated people to read and accept criticism from learning writers. Whyke Anthology: There are questions to ask like who are your role models? Poet Umar: From the beginning, Wole Soyinka and Achebe, we can get their good works thanks to piracy. Many good works of literature are too expensive for my pocket,but now I can download many great books online, but there are still books I need that are still too expensive for me. For role models, now I have many teachers but out of them I have two best teachers who calls me their friend; Amu Nnadi and Eriata Oribhabor. They are blessings to Nigerian Poetry Society. Then, I have Thomas Peretu in Bayelsa a father and friend so through poetry I gained many things. Whyke Anthology: Thank you very much sir. Poet Umar: You’re welcome my friend and I’m glad with your time. Whyke Anthology: Okay sir… The whole team members of Whyke Anthology appreciate your time spent with us and we do hope you’ll answer to iur call next time sir. Poet Umar: I’d be glad to do so. Whyke Anthology: Thank you once again, and bye for now.